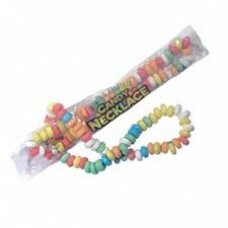 Candy Bracelet Novelty Edible Product 12g Individually wrapped so great..
Candy Necklace Novelty Edible Product 22g Individually wrapped so great.. Heartbeat love candy. 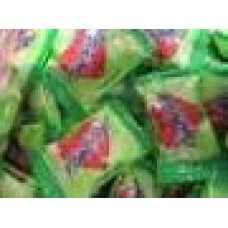 Melon flavoured individually wrapped pack of 10 INGREDI.. Heartbeat love candy. 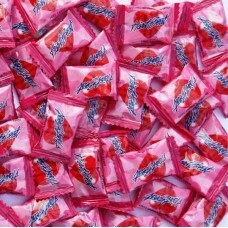 Strawberry flavoured individually wrapped pack of 10 IN.. 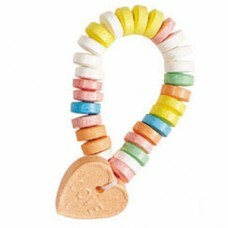 Heartbeat love candy. 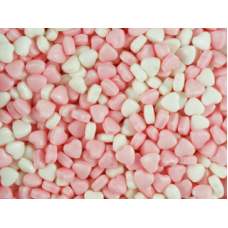 Tutti Fruitti flavoured individually wrapped pack of ..
Mini Pink and White Candy Pieces 50 pack. 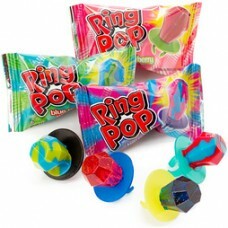 Approx 1cm in Size If purc..
Candy Ring Pop Wearable Candy Individually wrapped so great for prizes, go..